This range of UV equipment is widely used in the Graphic Arts Industry (plates and film exposure copy frames, silkscreen printing frames), in the production of printed circuit boards and wherever is needed a UV light that has to work for projection over a defined area. 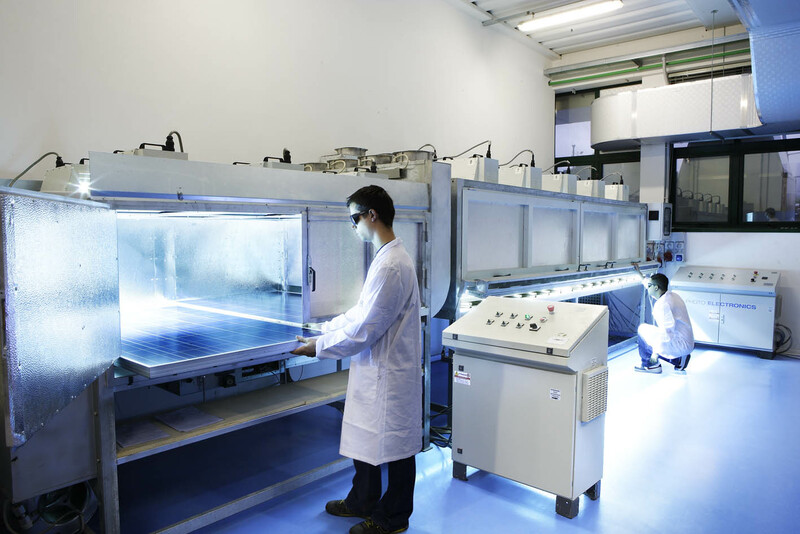 Actually is available for all needs our 5000W UV equipment , composed of the Lamp Unit fitted with electromechanical shutter and complete Power Unit or to built-in Multilamp systems for the exposure of large surfaces. Revolving shutter system, simple and reliable. 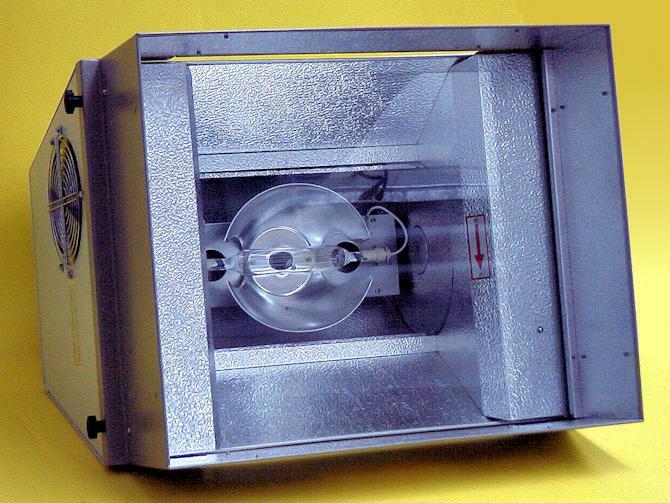 Cooling by means of centrifugal blower with canalized air system built-in on the bulb holder, for an effective heat carrying off. Mirror grade polished aluminium reflector for optimum yield of light output. Safety-thermostat in case of overheating. Can be equipped either with Diazo (420 nm.) or Polymer radiation (365 nm.) bulb. Available in two version: for ceiling hang up or mounted on wheeled stand. 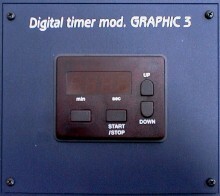 Naked version (without external lamp housing) is also available for manufacturer of contact copiers. 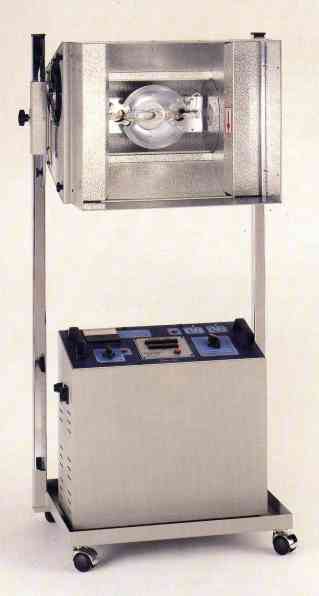 Dimensions: cm 58 (67 on wheeled stand) x 42.5 x 53 (h). Weight : Kg 25. 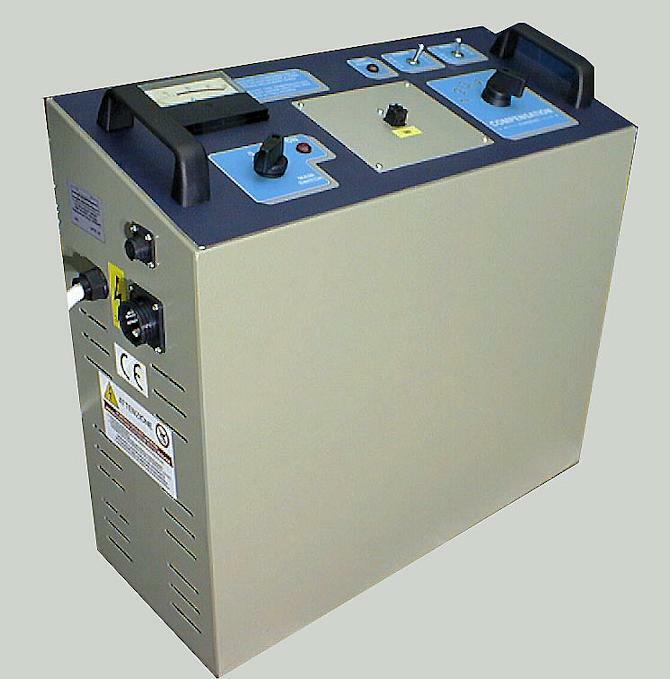 Two operating power levels: 2000W and 5000W with selection switch. Equipped with Ammeter , 6 positions supply voltage compensation switch . 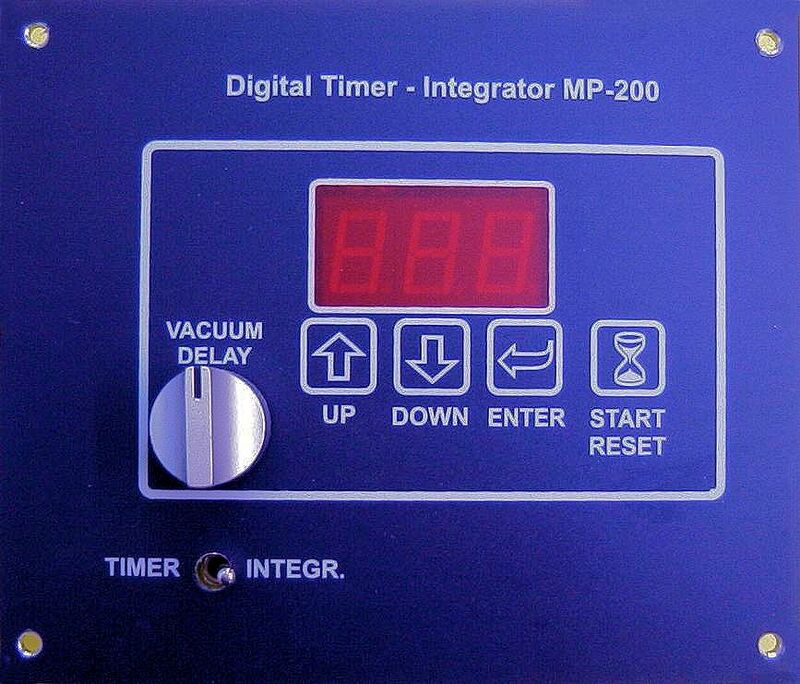 MP-200 Digital exposures timer-integrator with photocell. cm. 52 x 22 x 48.5 (h). Weight: Kg 55 (380v.) – Kg 65 (220V.). 15 A (380V), 25 A (220V). Naked version (without case and mounted on a metal base)is also available for manufacturers of contact copiers.